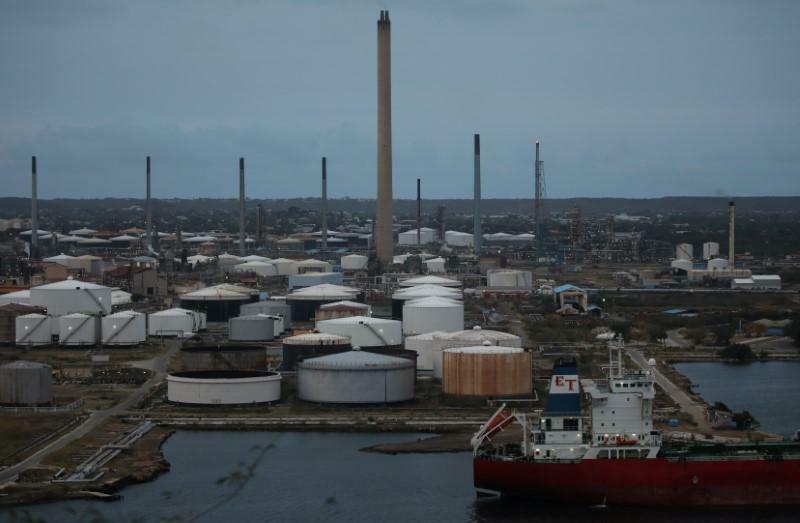 WILLEMSTAD — Venezuela’s Petróleos de Venezuela, S.A. (PDVSA) will let the 335,000 barrel-per-day refinery it leases in Curacao halt operations once crude inventories are exhausted as no new shipments are planned to the Caribbean following ConocoPhillips’s legal actions, according to two sources. PDVSA is also changing its trade arrangements to start delivering all its oil for exports in Venezuelan waters, including the ship-to-ship transfers that have to be made for sending cargoes to Asian destinations. Conoco last week started several legal actions to satisfy a $2 billion arbitration award issued by the International Chamber of Commerce over the 2007 nationalization of its projects in Venezuela.